Some things I wanna do or get or some people I wanna meet before my expiration date. 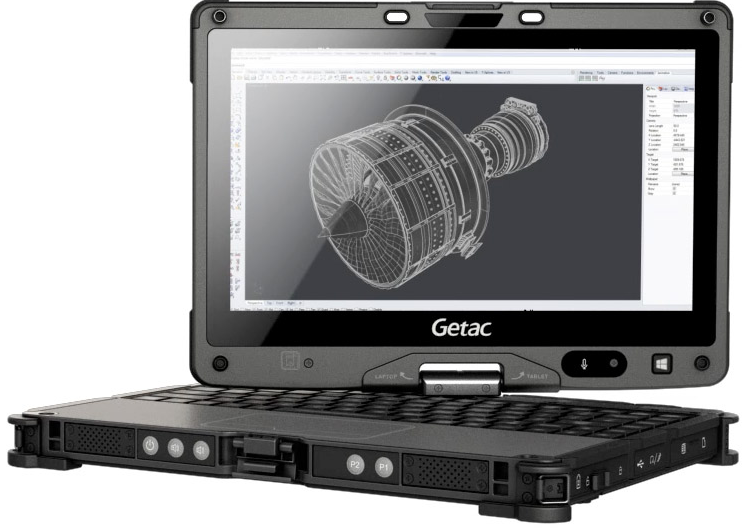 Getac v110 Rugged laptop that will suit prepper's needs. Troy Hurtubise Don't know who he is? Search for Project Grizzly! Lindsey Stirling I just enjoy the sound of violin. State of mind, preppers ~ state of mind thingy. Roundtable Rival is a nice one, try watch it. James Randi I hope one day I can get the Photograph & Autograph of The Amazing Randi. Pripyat Want to see some things there.